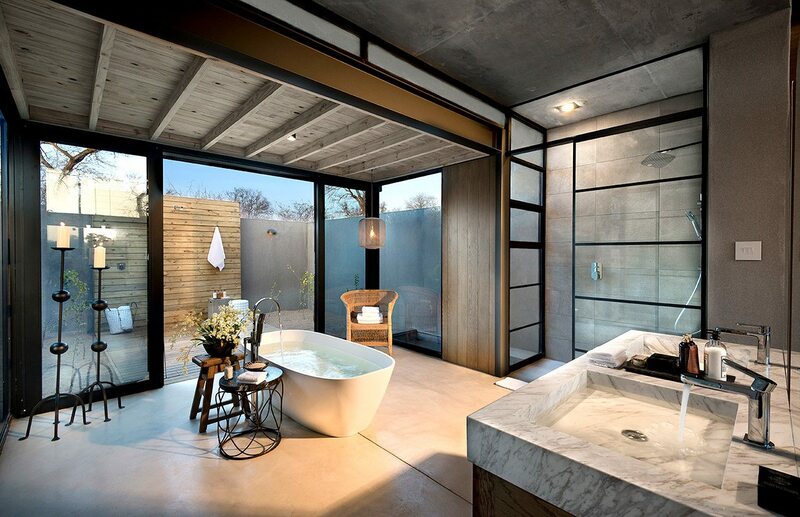 A family-owned ‘home made to order by Mother Nature’, Ivory Lodge fuses style and substance to create a visually arresting luxury South African safari lodge. The More family’s role as custodians is evident in their love for Lion Sands, and the way in each guest is treated as a cherished friend. On the short drive from South Africa‘s Skukuza Airport, our wonderfully named guide and tracker team of Jono and Juice are telling us about the riverine ecosystems we’ll be exploring, when we’re held up by a herd of elephant lingering in the road. 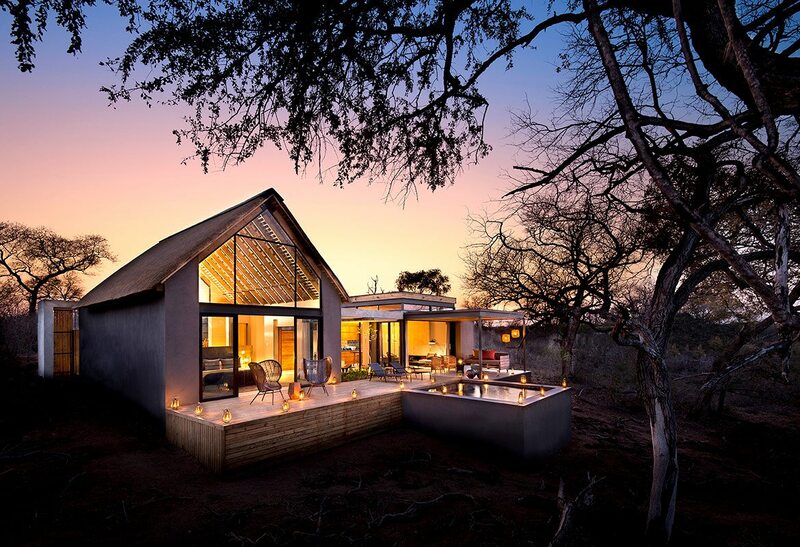 Arriving at Ivory Lodge, we notice the contrast between the white buildings and the surrounding forest. Rather than being incongruous, it made a pleasing juxtaposition. Our eyes are in for a succession of treats: the panoramic views over the Sabie River, with golden sunbeams slanting down onto the sandbanks, and the architectural details of the lodge. The urban style of some of the decor eases us city folks into our new home, without ever seeming out of place. On the short drive from South Africa‘s Skukuza Airport, our wonderfully named guide and tracker team of Jono and Juice are telling us about the riverine ecosystems we’ll be exploring, when we’re held up by a herd of elephant lingering in the road. 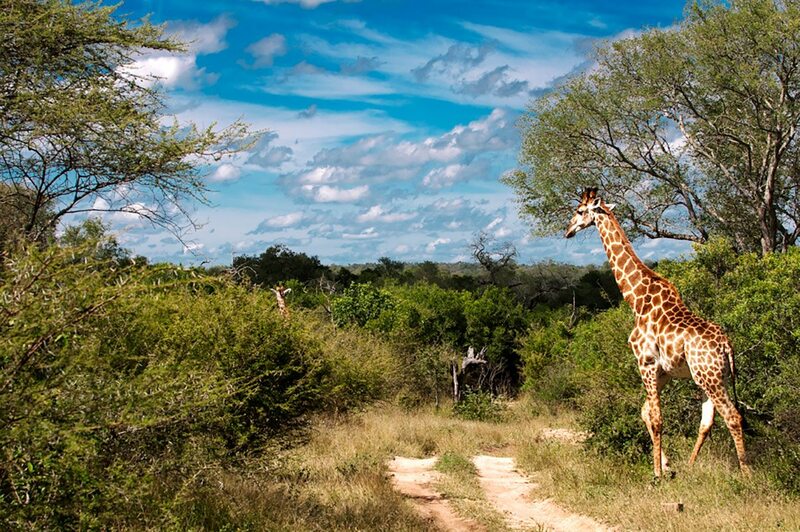 Arriving at Ivory Lodge, we notice the contrast between the white buildings and the surrounding forest. Rather than being incongruous, it made a pleasing juxtaposition. Our eyes are in for a succession of treats: the panoramic views over the Sabie River, with golden sunbeams slanting down onto the sandbanks, and the architectural details of the lodge. The urban style of some of the decor eases us city folks into our new home, without ever seeming out of place. Our trip is in honour of a special occasion, so we’ll be staying in not one but two rooms: one of the newly refurbished villa-style single suites and Kingston Treehouse, an ‘ultimate bush bedroom’. 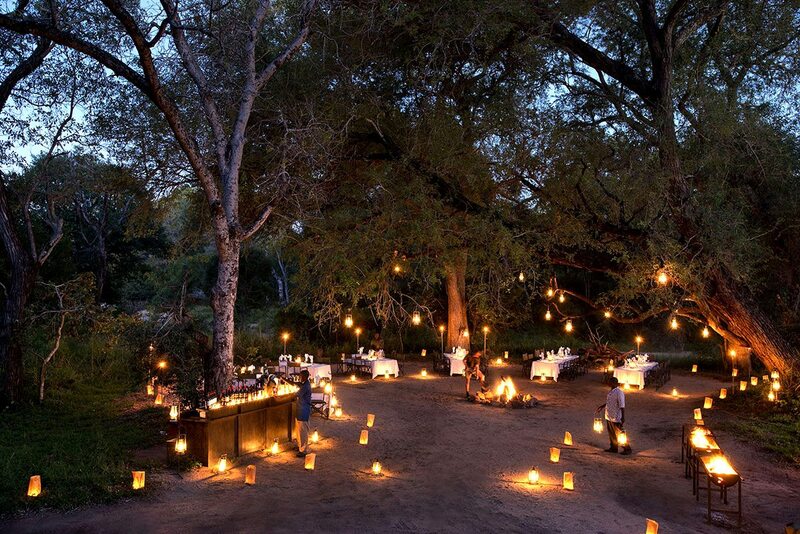 We can’t wait to sleep under the stars, but for now we’re completely absorbed by our suite at this luxury South African safari lodge, with its separate lounge, private pool and shaded viewing deck. Our butler, Aubrey, swings open the heavy wooden doors to reveal a breathtaking view of the river and the bushveld beyond. My partner can’t resist, and leaps onto the bed to enjoy seeing the river through the floor-to-roof glass panels. I’m enthralled by the attention to detail in the decor – the white linen and screed floor are wonderfully offset by the dark wooden furniture. In the lounge, by the fireplace, is a full-sized writing desk where I know I’ll be spending some happy moments with my journal. There’s already so much to describe, and we’ve only just arrived! I’m debating an indoor or outdoor shower first, when there’s a knock on the door. It’s Aubrey, with a smile and two glasses of iced tea – our favourite; but how does he know already? Our trip is in honour of a special occasion, so we’ll be staying in not one but two rooms: one of the newly refurbished villa-style single suites and Kingston Treehouse, an ‘ultimate bush bedroom’. 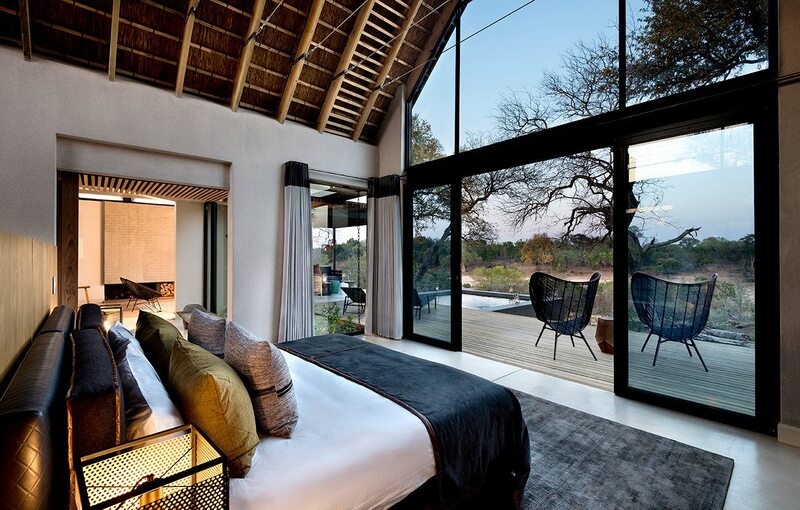 We can’t wait to sleep under the stars, but for now we’re completely absorbed by our suite at this luxury South African safari lodge, with its separate lounge, private pool and shaded viewing deck. Our butler, Aubrey, swings open the heavy wooden doors to reveal a breathtaking view of the river and the bushveld beyond. My partner can’t resist, and leaps onto the bed to enjoy seeing the river through the floor-to-roof glass panels. I’m enthralled by the attention to detail in the decor – the white linen and screed floor are wonderfully offset by the dark wooden furniture. In the lounge, by the fireplace, is a full-sized writing desk where I know I’ll be spending some happy moments with my journal. There’s already so much to describe, and we’ve only just arrived! I’m debating an indoor or outdoor shower first, when there’s a knock on the door. It’s Aubrey, with a smile and two glasses of iced tea – our favourite; but how does he know already? 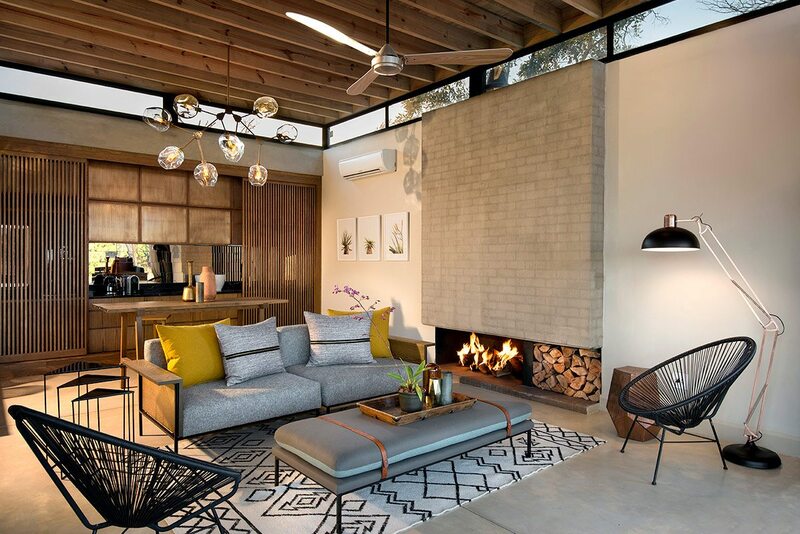 Ivory Lodge is visually distinct from so many other luxury South African safari lodges; we find that it’s unafraid to follow its own path when it comes to aesthetics. Perhaps that’s a reflection of the trailblazing approach of the owners, who set themselves the task of conserving the Lion Sands area long before conservation was in vogue. 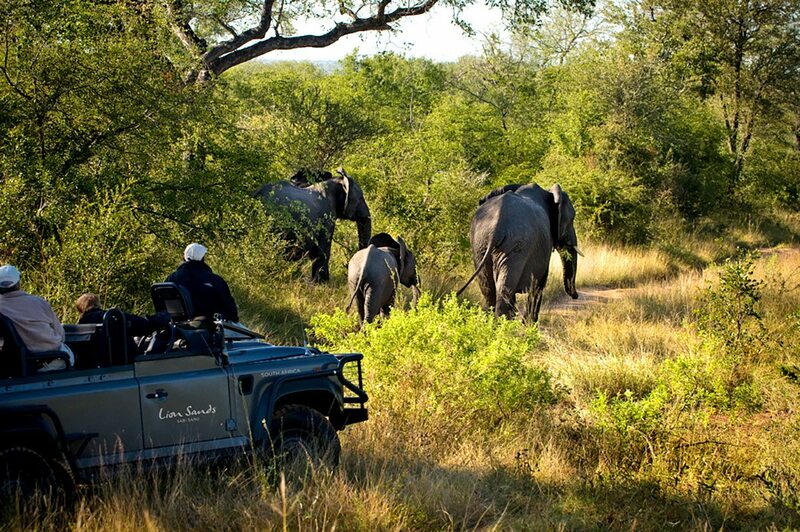 Spending time on game drives and walking safaris here, we’ve soon understood what this area means to them. 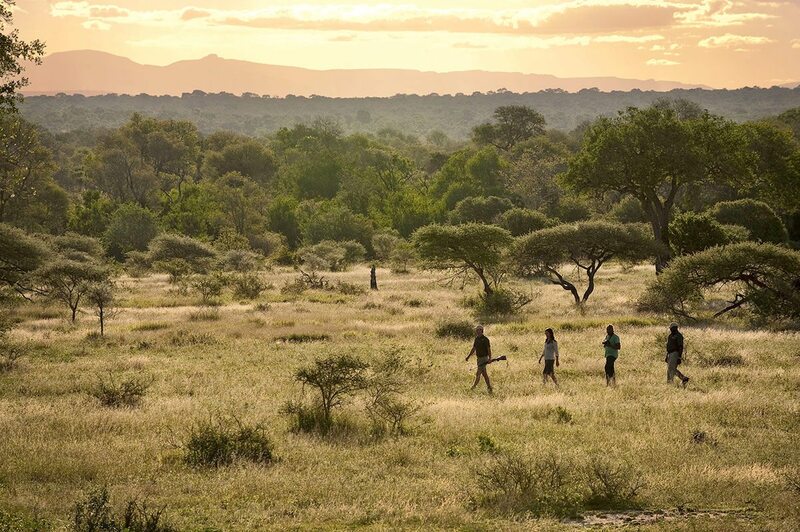 There’s a real sense of family history here, but Ivory Lodge is not held back by that – rather, it feels as though it’s the foundation on which a great future is being built. Anti-poaching efforts to help protect rhino are aimed at conserving what is there now; community projects focused on education for young children look to the future. During our time at Ivory Lodge, we’ve not only been made to feel welcome, but also that we’re contributing to a bigger, more important picture. Combined with many indulgent moments, that’s making for a wonderful stay. 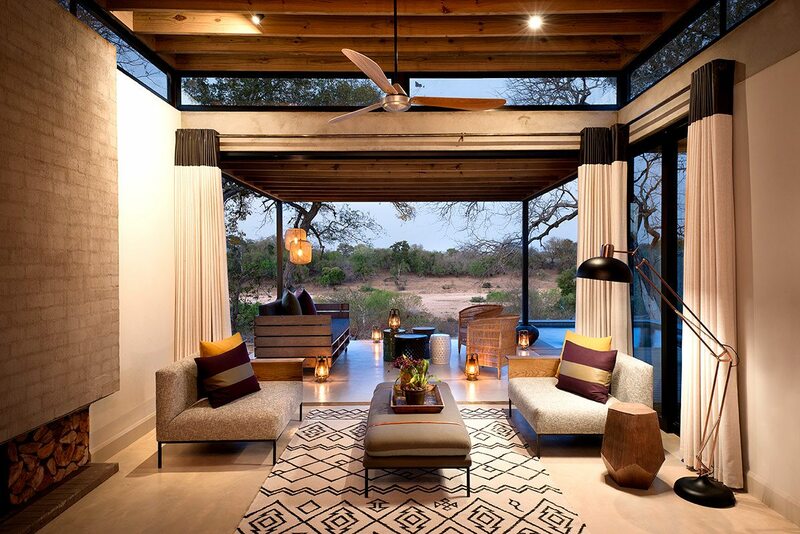 Ivory Lodge is visually distinct from so many other luxury South African safari lodges; we find that it’s unafraid to follow its own path when it comes to aesthetics. Perhaps that’s a reflection of the trailblazing approach of the owners, who set themselves the task of conserving the Lion Sands area long before conservation was in vogue. 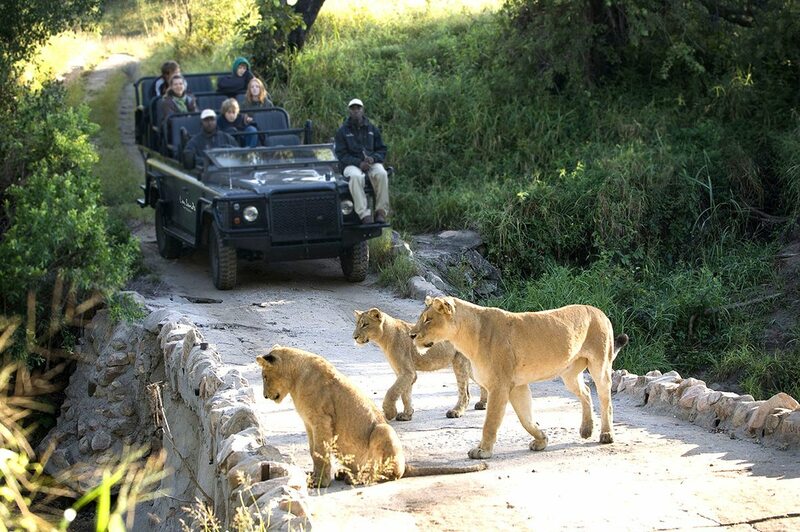 Spending time on game drives and walking safaris here, we’ve soon understood what this area means to them. 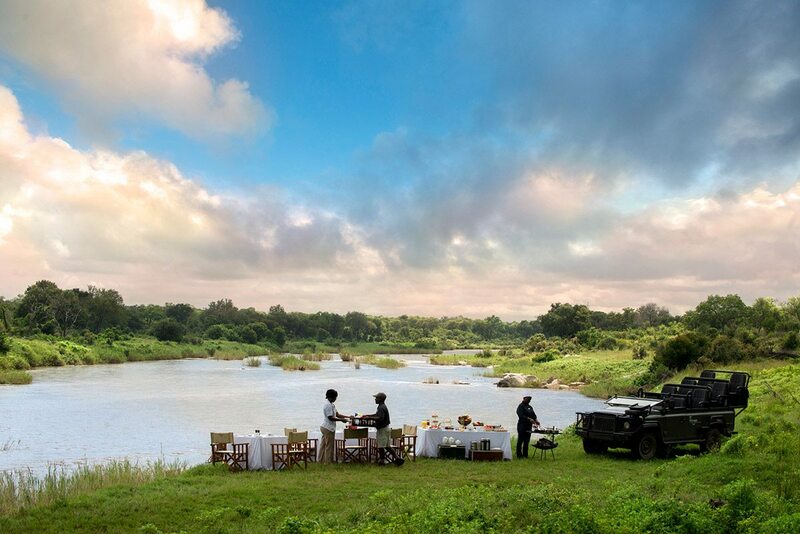 There’s a real sense of family history here, but Ivory Lodge is not held back by that – rather, it feels as though it’s the foundation on which a great future is being built. Anti-poaching efforts to help protect rhino are aimed at conserving what is there now; community projects focused on education for young children look to the future. 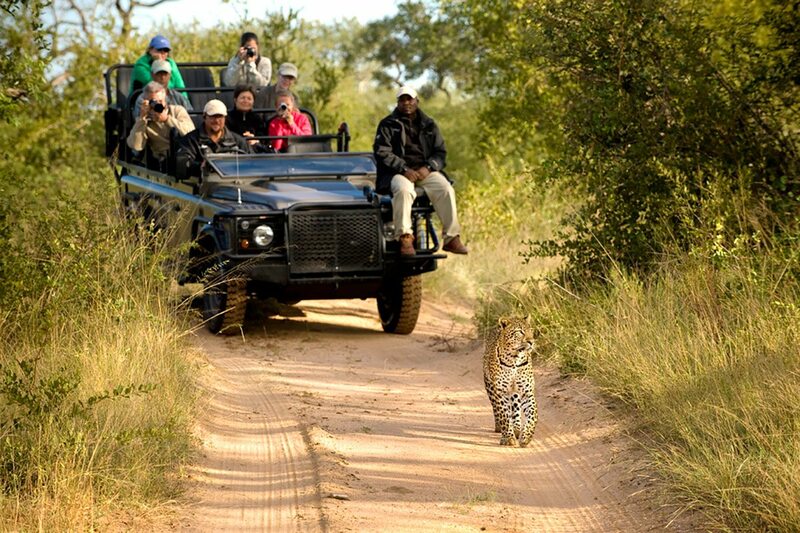 During our time at Ivory Lodge, we’ve not only been made to feel welcome, but also that we’re contributing to a bigger, more important picture. Combined with many indulgent moments, that’s making for a wonderful stay. Super-stylish safari lodge with eight suites and one villa (each with private plunge pools) looking out over the Sabie River. Facilities include an infinity pool, expansive viewing decks and a spa. 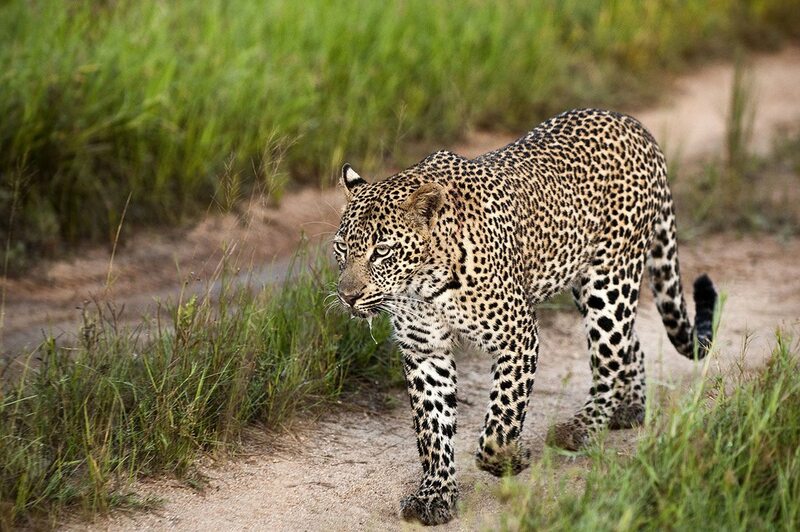 Private reserve with access to both the Sabie and Sand River ecosystems, butler service, private vehicles available (additional cost), private dining available, flexible schedules and access to the Kingston and Chalkley luxury treehouses. 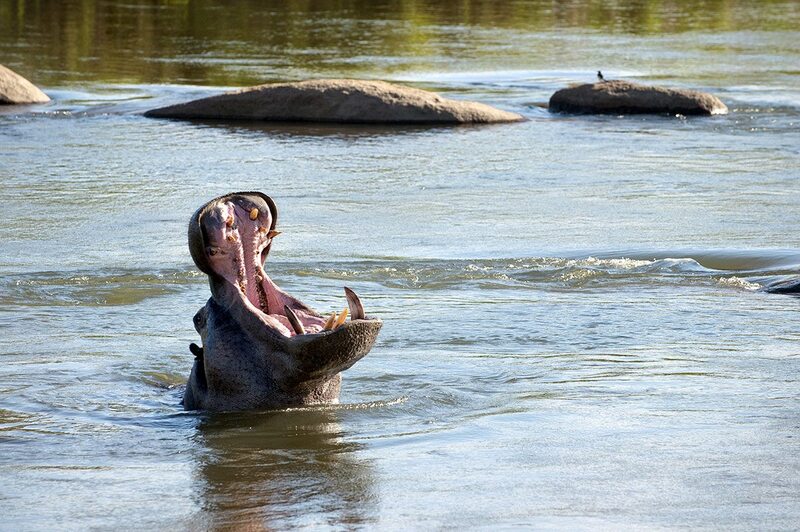 Game drives, night drives, river walks, hippo tours, stargazing, wildlife lectures, birdwatching, swimming, spa treatments, bush breakfasts and dinners, boma dinners, treehouse stays (additional costs) and cultural visits (additional cost). Children are welcome from 10 years. The villa can accommodate up to six guests.